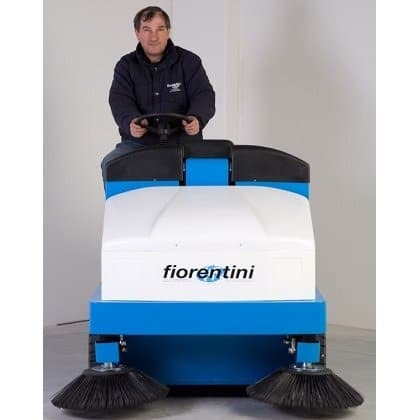 The Fiorentini CS230 ride on sweeper is available in battery, diesel or petrol options with a sweeping coverage of up to 11,750 m2 per hour. 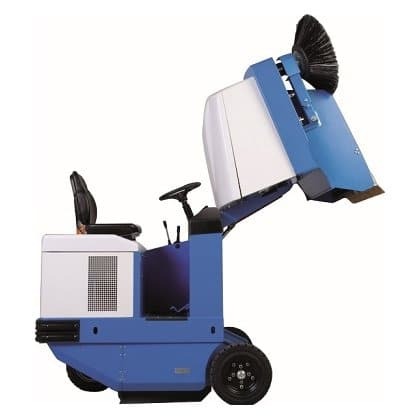 The CS230 145 is capable of high tip emptying directly into skips and eurobins without the need for manual lifting or the operator coming into contact with swept debris. 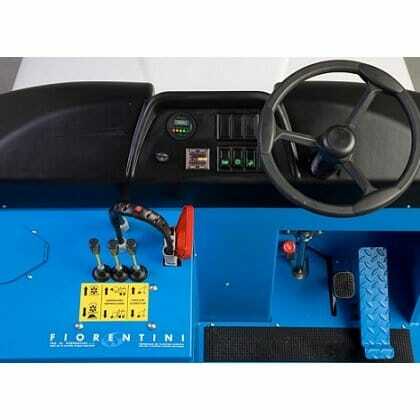 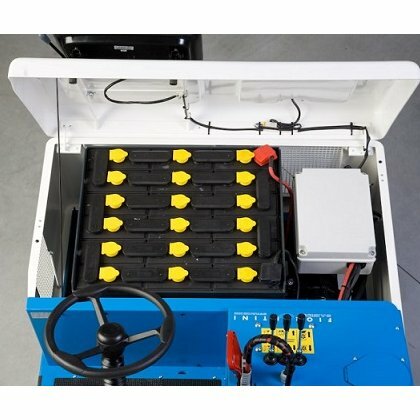 Dust control is provided via a filter with a 7 m2 filtration area and the machine is fitted with a filter shaker motor to enable cleaning of the filter at the touch of a button. 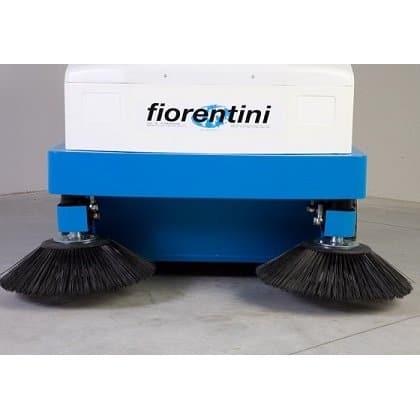 The CS230 is ideal for sweeping duties in warehouses, factories, car parks, shopping centres, schools, universities and exhibition halls. 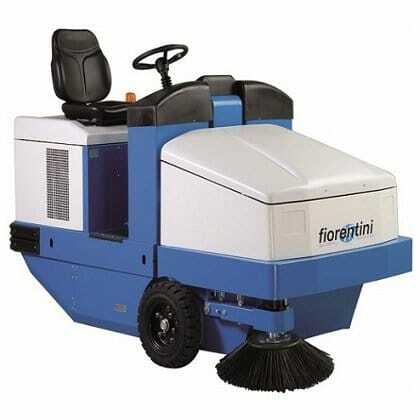 The CS220 sweeper is a smaller ride on sweeper, you can also view our range of sweeping machines.